Since our doors opened in 2003, here at Trafick, our first love was Web Design. From the days of hand-coded HTML static websites to the current content managed dynamic sites that are the standard today we are still making you look good. 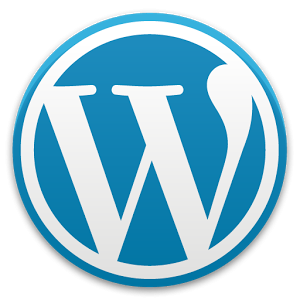 Our most current sites are using the popular CMS Framework WordPress. This system allows the most novice user to edit content, including pictures, and add and remove pages with ease. The theme is custom designed for your business and allows for quick and easy updating to any page. The ability to manage your website anywhere you have a computer and an internet connection ensures you can make changes anytime. Not to mention that search engines LOVE WordPress! The code is so simple and clean that your site will be topping the ranks in no time! With a dedicated team of programming professionals, there is no job we can’t tackle. Whether it’s a database driven form managed system or a Microsoft SharePoint solution you are looking for, we invite you to set up a meeting so we can further investigate your needs and provide the right solution for your needs.